2016 has been quite a year for me as I tackled many different ventures and experienced hardships that resulted in my lack of motivation to want to record and be involved with music. My network of support and a whole lot of hot tracks that I came across reinvigorated my desire to put out music. 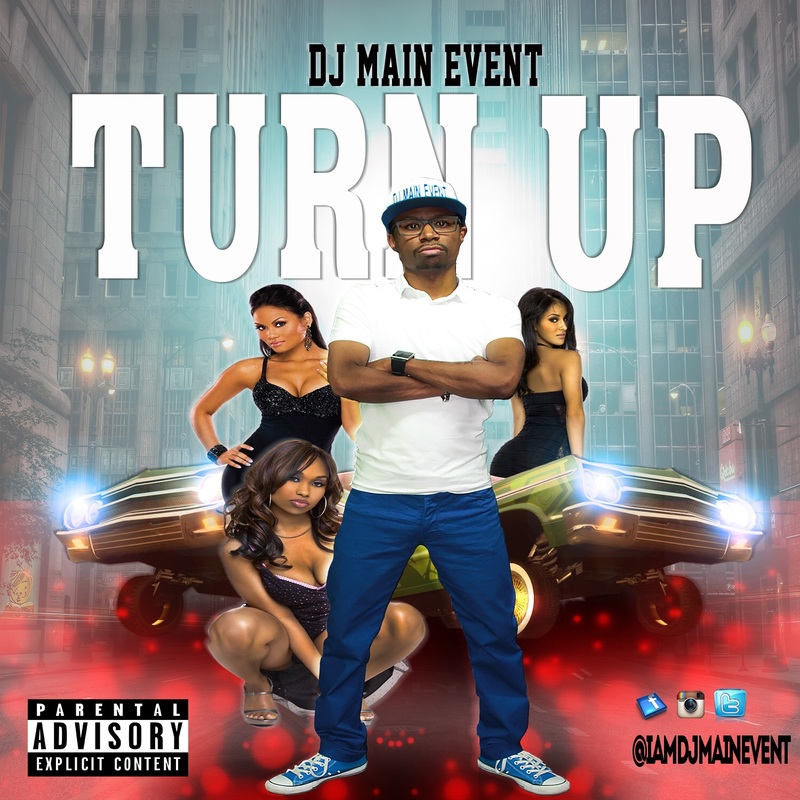 I end 2016 with The Turn Up (December 2016) which features some of 2016's hottest tracks as well as some of my personal favorites. Check it out below and be sure to leave your thoughts in the comment section.